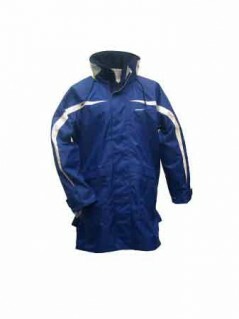 The EVO One Design Smock is part of Burke Marine’s high performance EVO Range, developed for the dinghy, sports boat and paddle sport enthusiasts. 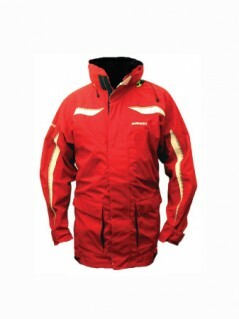 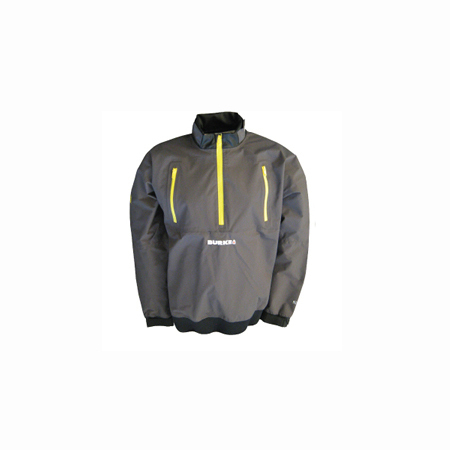 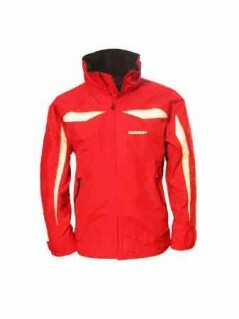 Made from EVO CB10 fabric, it is breathable, 100% waterproof & windproof, allowing perspiration and condensation to transfer through the fabric whilst maintaining wind and waterproof properties. 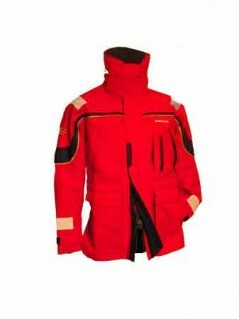 It features a fully adjustable Dartex Collar with non-corrosive zip, wide neck opening with drainage at bottom of zip, Dartex cuffs with hook and loop closures, secure neoprene lower garment, as well as two chest pockets.